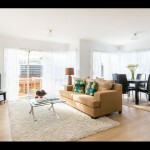 Makes this the prefect purse pleaser for those seeking a better than average next move. 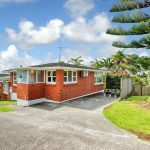 Your opportunity to secure this recently refurbished family home will never be better…..as our vendors are committed to their move and are ready to meet the market to make it happen. 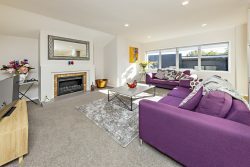 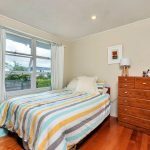 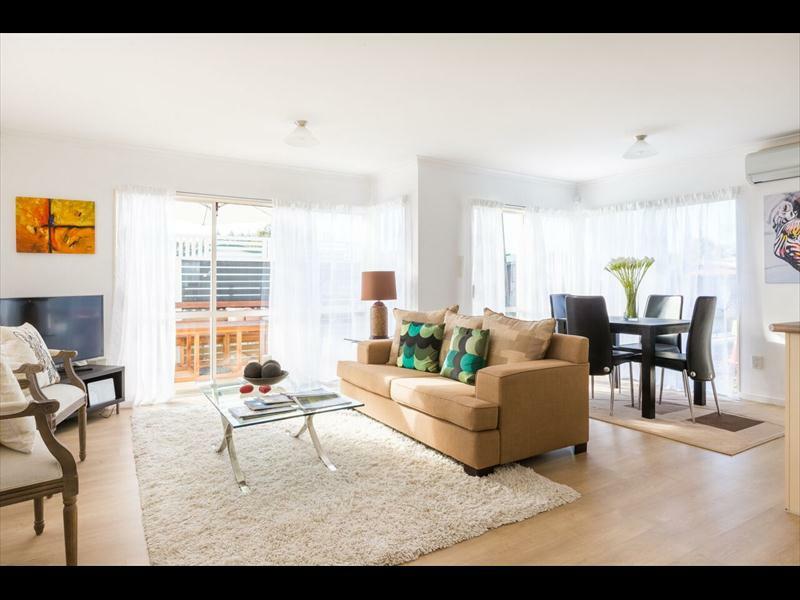 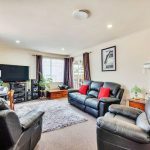 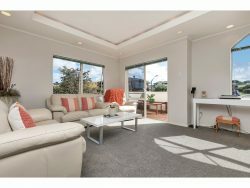 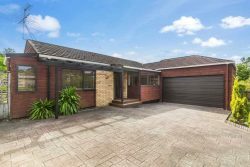 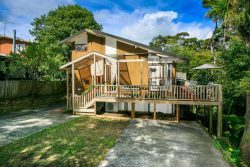 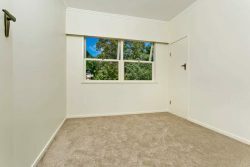 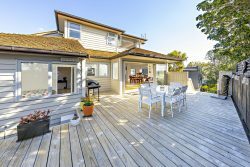 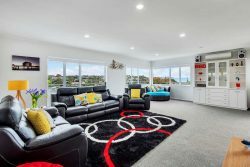 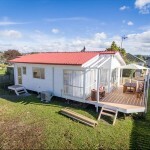 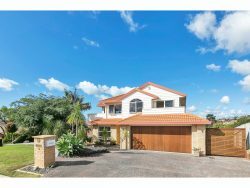 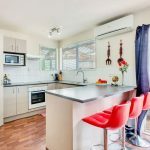 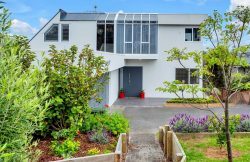 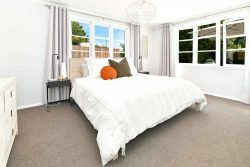 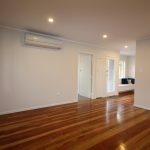 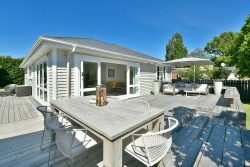 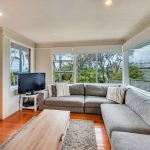 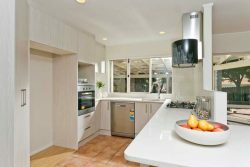 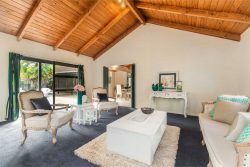 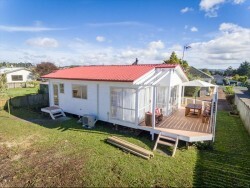 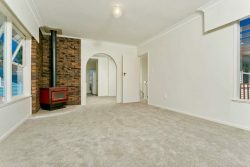 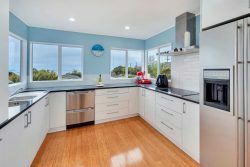 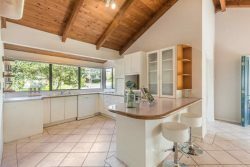 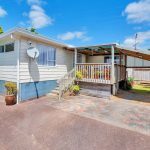 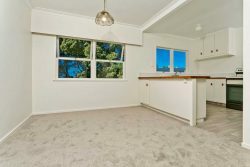 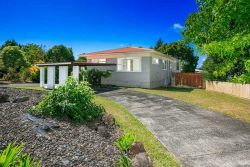 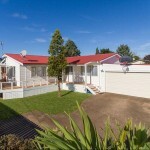 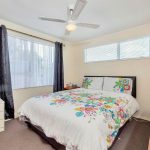 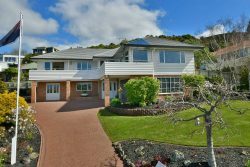 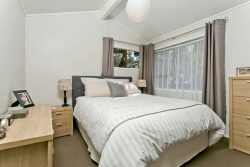 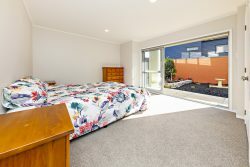 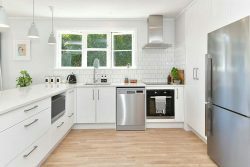 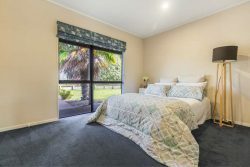 Your 110 m2 three bedroom home offers it, all situated on 533 m2 of freehold land and within walking distance to the ever popular Glen Eden shops and rail link. 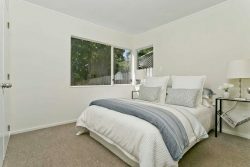 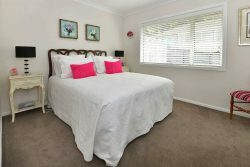 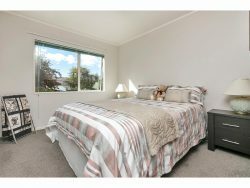 Generous sized bedrooms with a ton of storage plus two bathrooms makes this a popular choice for families wanting a hassle free lifestyle. 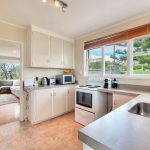 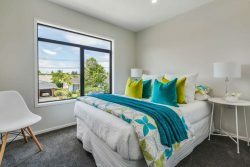 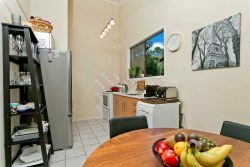 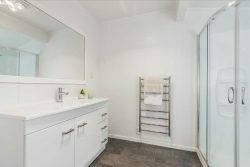 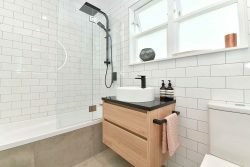 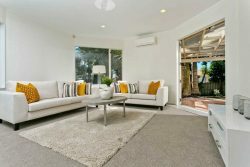 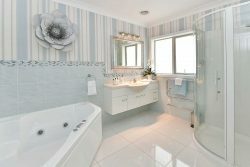 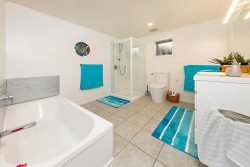 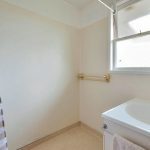 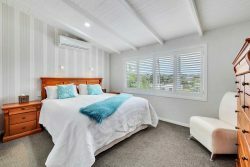 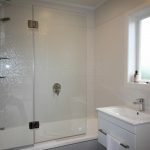 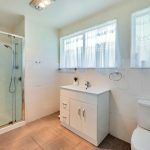 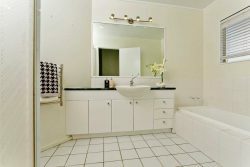 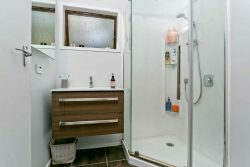 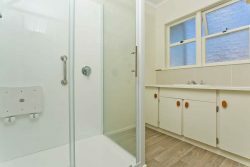 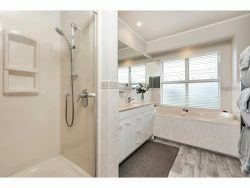 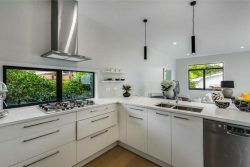 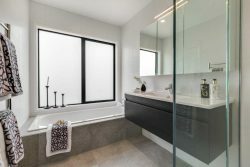 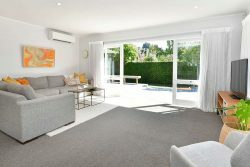 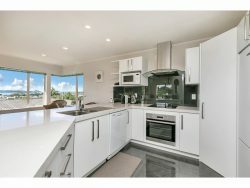 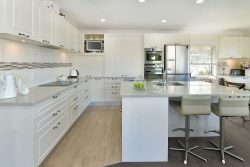 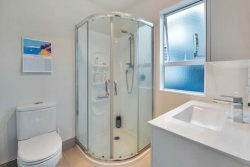 Fabulous presentation with fresh renovations throughout means you will have little to do apart from enjoy your relaxation from this central position. 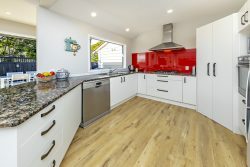 Painted in neutral colours with laminate flooring your new home requires little upkeep, having being built in low maintenance materials for your easy care lifestyle. 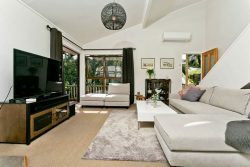 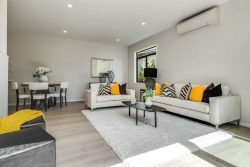 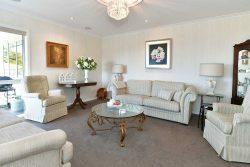 With more heating options than you will ever need, your sunny home has it all…warm yourself by the fire…or perhaps under the heat pump…or just the under floor heating in the bedrooms as the HRV draws fresh air through……our Vendors love a cosy home. 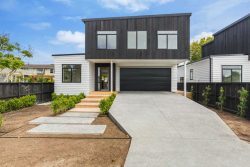 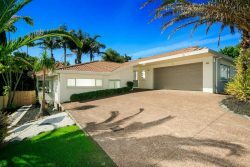 A large attached garage will keep all your toys safe and dry, whilst extra parking within the fenced yards makes this child or animal friendly for those needing security. 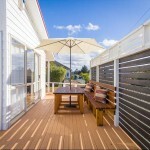 Undercover decking connecting the living spaces will make entertaining a breeze as you enjoy the all-day sun that streams in from the North facing position. 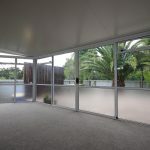 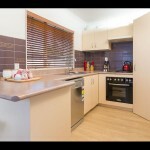 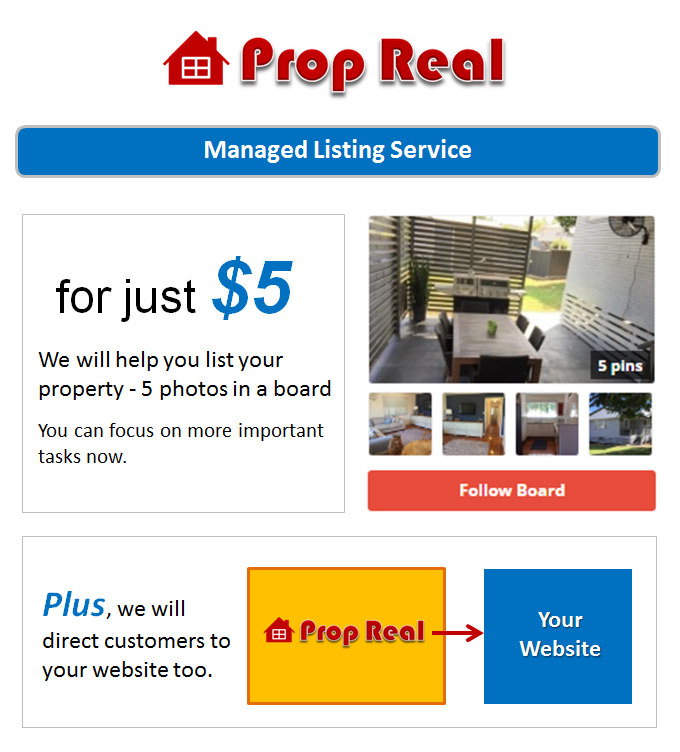 Our vendors are committed to moving on and their loss could be your gain…Call now to be first to view…!